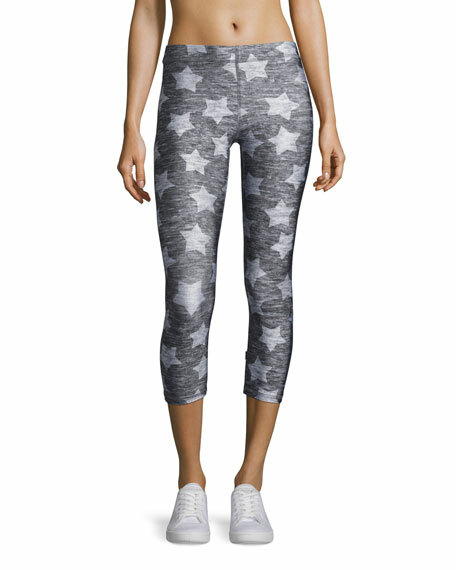 Terez performance leggings in breathable, moisture-wicking fabric with allover heathered star print. Approx. measurements: 21" inseam; 30.5" outseam. 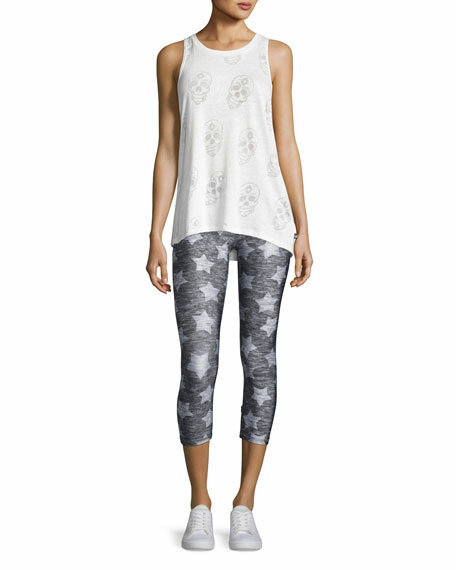 For in-store inquiries, use sku #2133714.